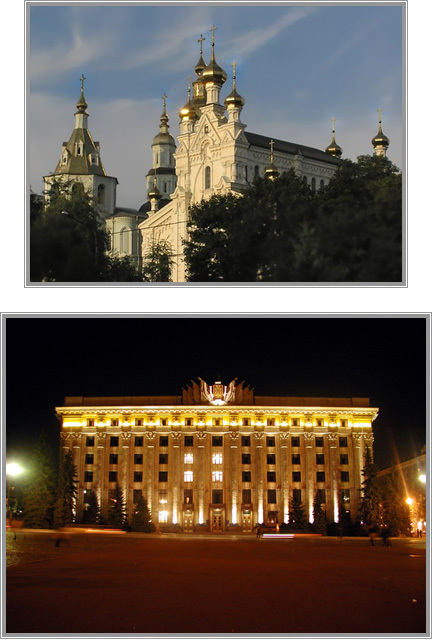 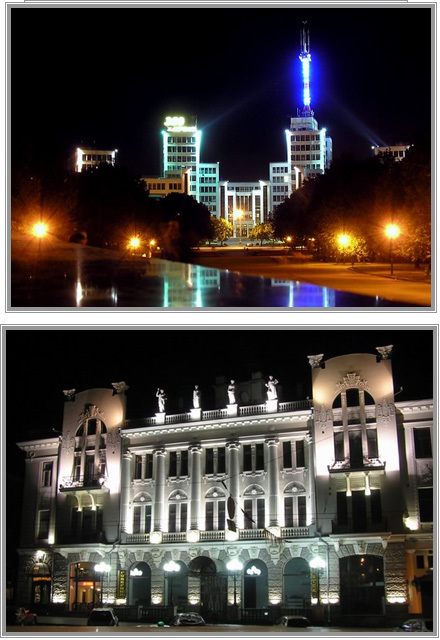 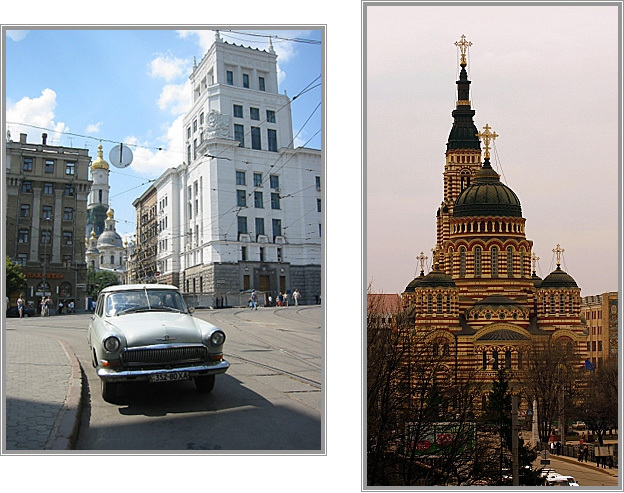 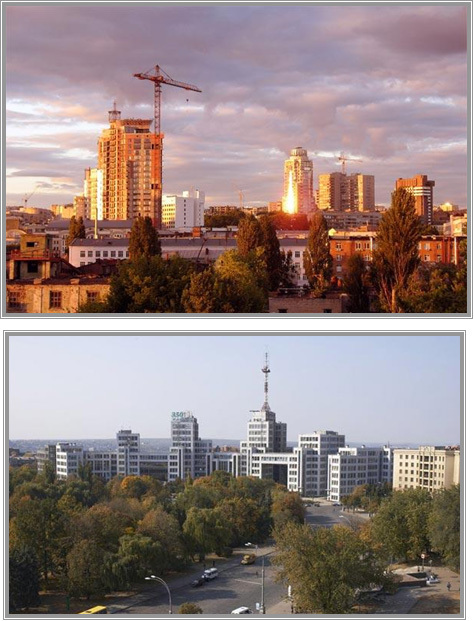 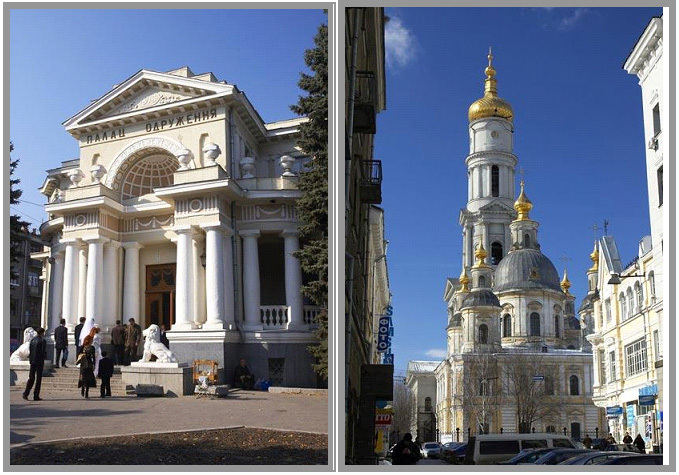 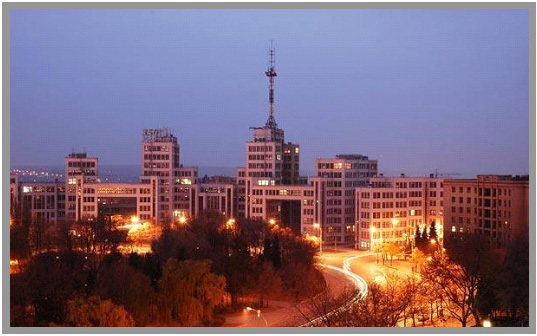 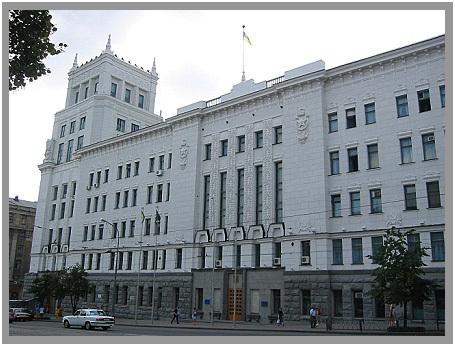 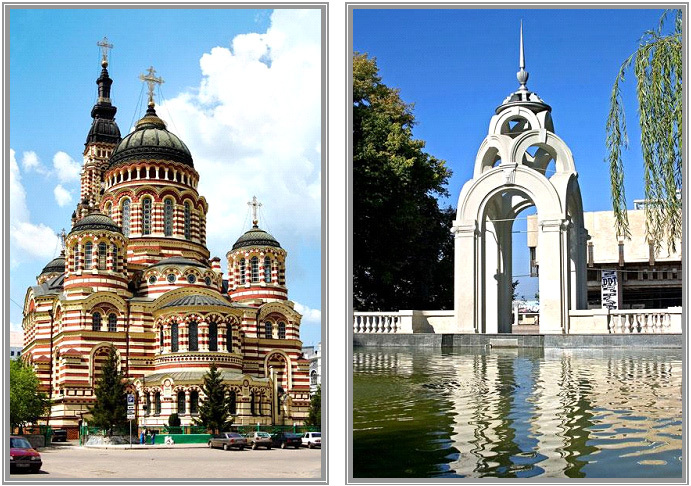 Kharkov has a beautiful architecture and some buildings are really captivating. 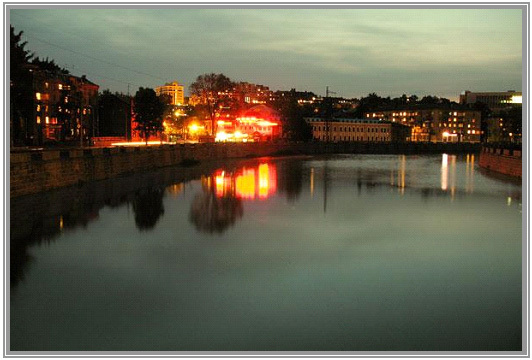 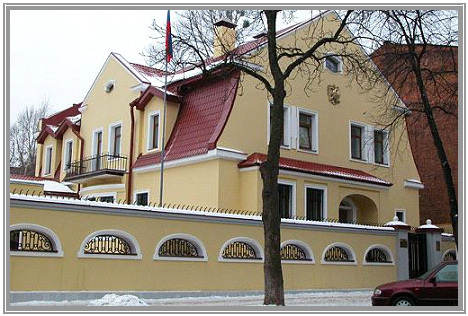 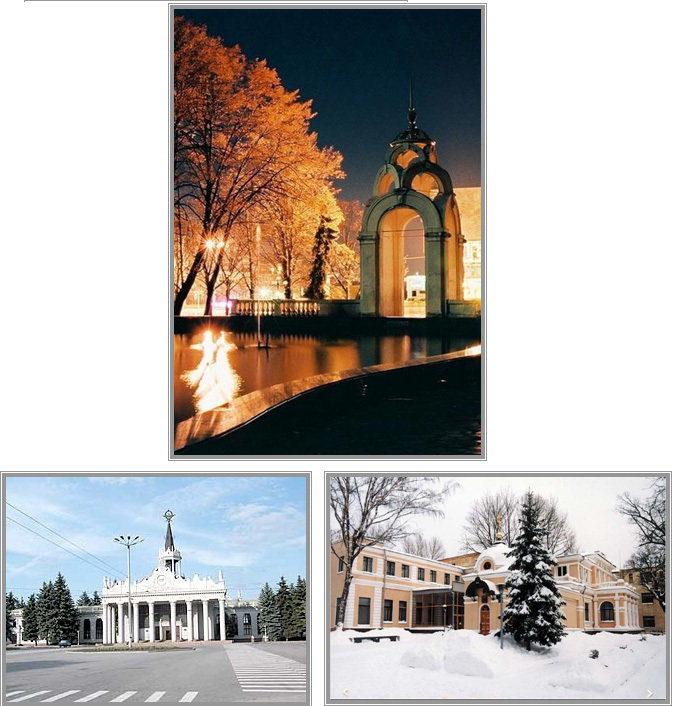 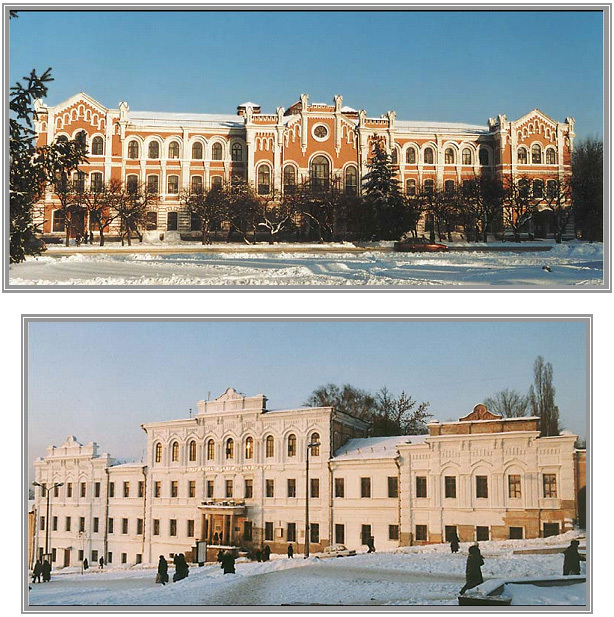 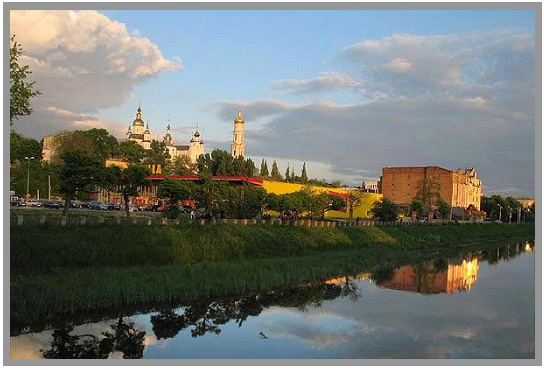 It was founded in 1654 and since then many styles influenced the city buildings. 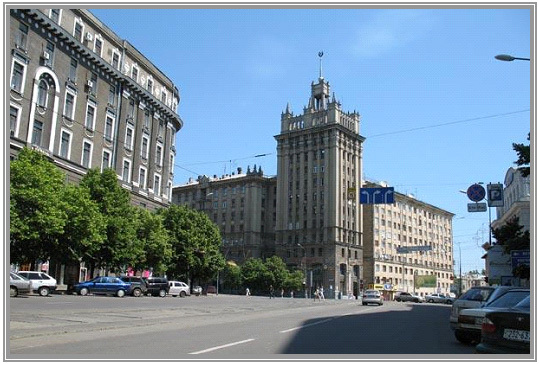 Here you will definitely need a camera to take photos of the nice buildings.